We all have days where it feels like no matter how much the sun is shining, we just can’t see beyond the clouds. Our mind lets us believe we are helpless, that we cannot be ok, and we let that thought come up louder than the others, we sink behind it, and can convince ourselves that that is true. What if we could turn that thought around, and convince ourselves we are not helpless, in fact we are strong, and motivated, and the sun is shining, and will keep on shining. What if the thought of helplessness, and failure, could be pushed off, in order to allow for the good thoughts to dominate. This takes work, and patience, to understand what thoughts we want, and what ones we no longer need. A wise woman told me about the work of Byron Katie and “THE WORK”; the 4 questions, about how to engage your logical brain to work out what it is you really want, or what really is. Then turn that thought around- I am ok, I am where I am meant to be at this moment!Think of the possibilities now? We spend so much of our lives adding baggage to our load, when our journey is much more easily travelled if we can master our mind and turn the thoughts from the impossible to the very possible. 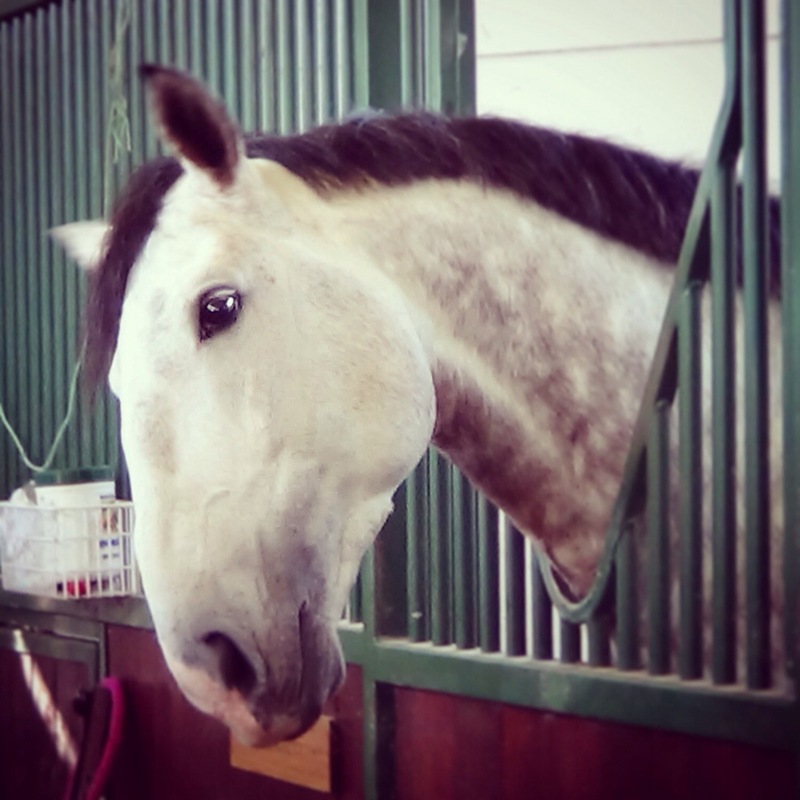 My horse doesn’t need to train his mind, he knows that he wants carrots, and pats, and he will never tell himself he doesn’t deserve them, he always deserves them, he will always see them as his given right. Start seeing the carrots in your life as a given right, and not something you need to earn by condemning yourself and your actions. If you do something you’re not proud of, take the carrot and use it to do it better next time, but wasting your mind power on useless thoughts would be like Batialo stomping on his carrot, and sulking at the corner of his box… not likely to happen anytime soon! I love to read your blogs! – It`s so nice to know you – I would like to hear from you more and more! I love Australia and I love horses. – it`s so true what you write! Sometimes I think we must have to know each other!.